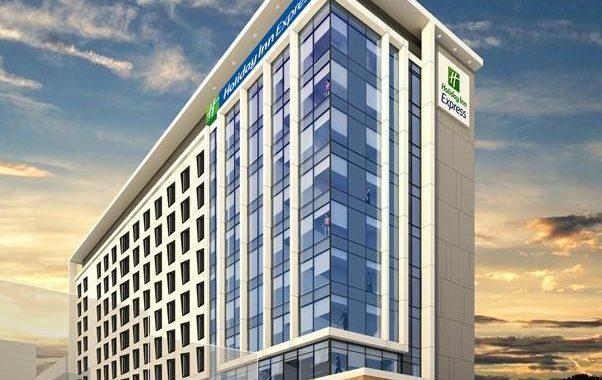 The InterContinental Hotels Group has announced a partnership with an international investment company that will see a new 245-room Holiday Inn Express hotel constructed in Adelaide. This is the third property to be signed under an agreement between IHG and Pro Invest which will see the development of 15 Holiday Inn Express hotels built across Australia by 2025. The first two hotels will open in Sydney’s Macquarie Park in North Ryde in the first quarter of 2016 and Brisbane’s Spring Hill in the third quarter of 2016. The new-build Adelaide property will be located in Hindley Street in close proximity to North Terrace, the Adelaide Convention Centre and the upcoming Royal Adelaide Hospital. IHG COO for Australasia, Japan, Korea and Asia, Middle East and Africa (AMEA) Franchising, Karin Sheppard, said the development of the Adelaide property is the latest in a series of milestones for IHG and Pro Invest. “The site is exactly the right location for the Holiday Inn Express guest and hits our strategy of bringing the brand to key Australian cities,” she said.